SEO services for insurance agents who want to rank higher on Google, boost website traffic and generate leads online. The only reason you should pay for SEO is because you want to. This month, next month, and every month thereafter. 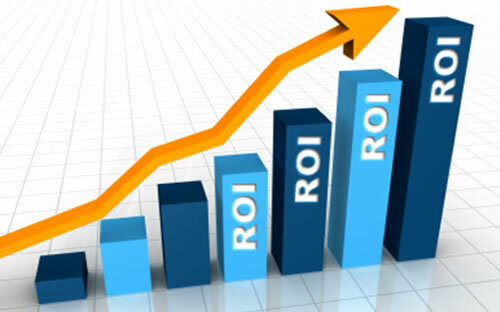 SEO is a long term investment that takes months to get results. But that's no reason to sign your life away! 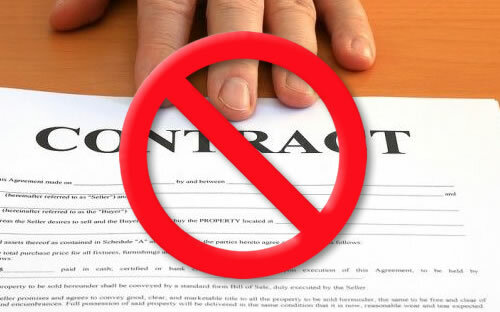 Great companies with solid services don't need contracts to keep customers. Every agency with a website should be able to afford to get the site in front of more people. Most agents don't have thousands to spend each month on website marketing. But they still need help! With packages starting at $100 a month we'll get you found online without milking your monthly marketing budget. We operate by one principle - make it easy for insurance agents to be successful online. The best insurance salespeople don't need confusing jargon to confuse their clients. And neither do the best insurance SEO companies.